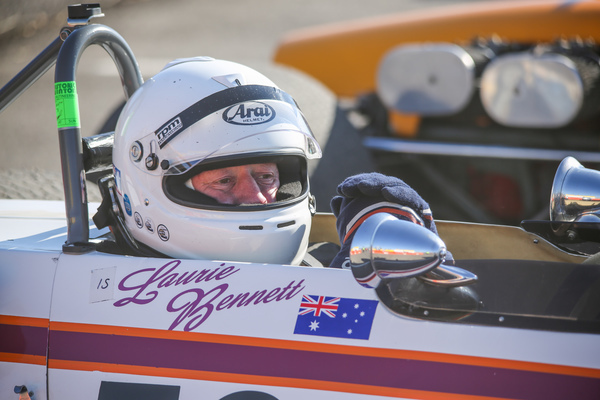 Historic car racer Laurie Bennett will defend his Phil Irving Trophy at the 43rd Historic Winton. The Healesville resident won the M and O category race in his Elfin 600B in 2018 and will be competing in Benalla again this year. 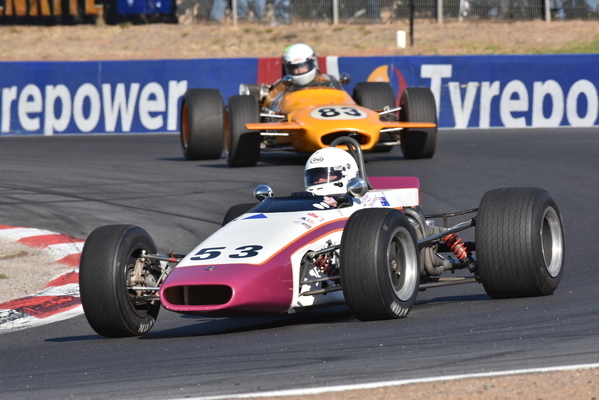 The Historic Winton is Australia’s longest running, all-historic motor race meeting and will run from Friday 17 May to Sunday 19 May at Winton Motor Raceway near Benalla. Mr Bennett said he is looking forward to competing. “There are some pretty impressive names that appear on that trophy… I’d be quite pleased if I could take it off again,” Mr Bennett said. Over 400 historic racing cars, motorbikes and sidecars from the 1920s to the 1980s will battle it out for line honours as spectators revel in the races, competition paddock, trader market and huge heritage display of veteran and vintage vehicles. More than 2,000 display vehicles are expected to surround the race track on the weekend. Mr Bennett has previously raced in the same category as his son Nick Bennett. “It’s a bit of fun, I keep him under pretty strict control though, he’s not supposed to beat me,” Mr Bennett joked.